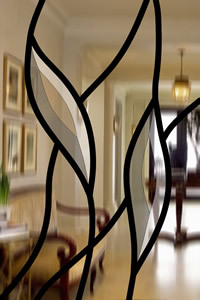 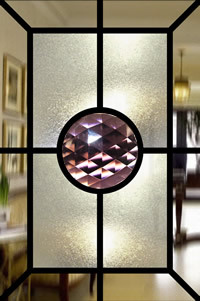 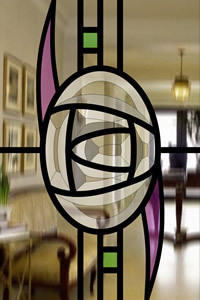 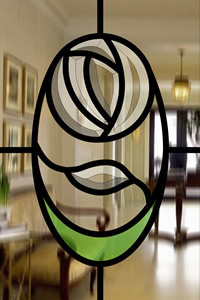 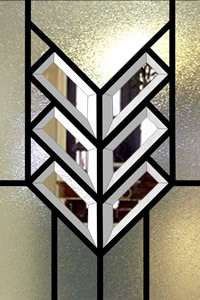 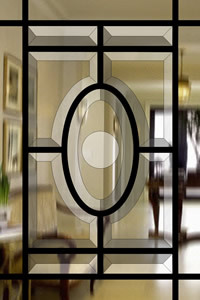 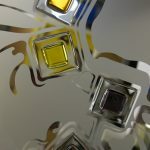 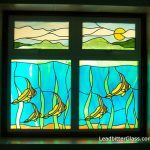 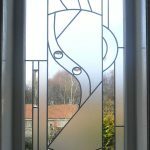 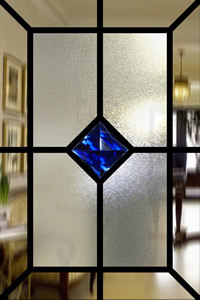 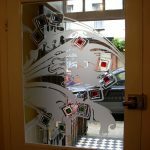 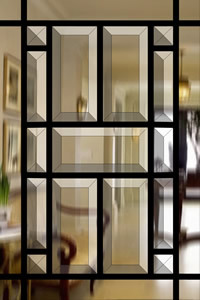 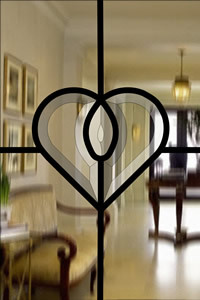 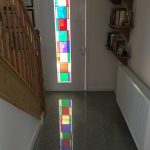 These Bevelled Glass designs are shown using a glass size of 200mm wide by 300mm high. 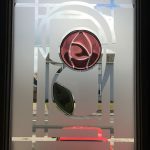 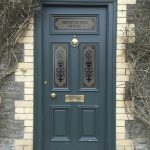 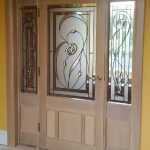 The glass sizes can be changed to suit your stable door but the bevels are actually created using ‘set sizes’ so most bevels cannot be ordered smaller or larger than they are actually shown. 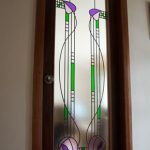 The coloured Jewels and Roundels can be chosen from our Stained Glass Jewels page and the bevels can be found in our Bevelled Glass Clusters gallery. 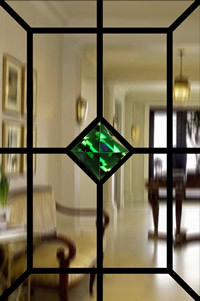 The actual sizes of the clusters and pieces can be seen when choosing from the galleries. 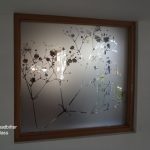 These designs can be ordered with a clear glass background as some images show or you can request an obscure background to help aid privacy. 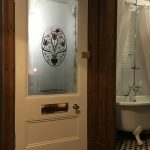 Any panel can also be ordered in either single glazed toughened glass or as a double glazed unit, also created using toughened glass.